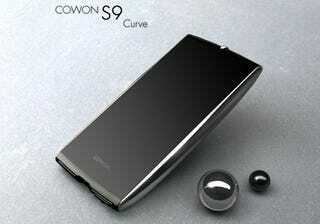 The fun to look at but nightmare to touch Cowon S9 Curve that we thought was arriving in 2009 is now available at Amazon. If form over function is your thing, it's yours for $240. 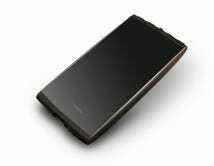 Instead of building out from the user interfaces found in their larger PMPs, Cowon seems to have gone for something fresh. And by "fresh", I mean "variously lifted from popular PMP interfaces, including that one that you don't want to lift from, because everyone will call you on it immediately."